Salon De Beauté At The Oberoi New Delhi Should Be On Your Weekend Planner! 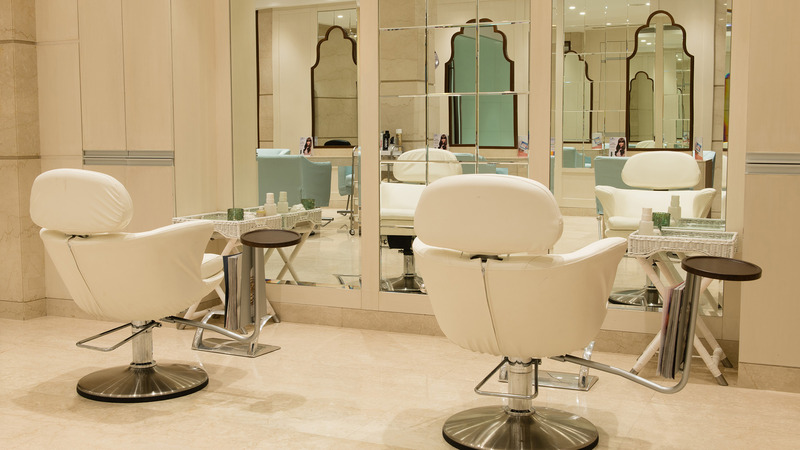 Glamour Junction: Salon De Beauté At The Oberoi New Delhi Should Be On Your Weekend Planner! the nasty knots and tension in my neck and back lie. And he coaxes them into submission. This is after he’s spent the last half hour sending my hair roots and scalp into a tizzy. All too soon, or so it seems, the massage comes to an end. I reluctantly drag myself out of that space of weightlessness that an excellent massage always sends me into, and almost sleepwalk my way to the shampoo stations. The lounge-like chair helps diminish the withdrawal symptoms a bit, but when, at the click of a button, the chair rises to transform into an almost-flat bed, I realise that I’m in for a treat! The ‘Luxe Shampoo with Sans Hair Wash and Hydrant’ is just a continuation of my head massage, albeit with warm water and shampoo. Two slow shampoos later, a hydrating conditioner is applied on my hair’s mid-lengths and tips. And while my hair soaks in the goodness of the conditioner, a kind soul massages my feet. had helped seal in all the goodness, and I had opened my eyes to supple and glowing skin. My next treat had been a ‘Sans Pedicure and Manicure’. The Sans [ceuticals] range is ‘without any unnecessary or harmful ingredients’. So my limbs had been in safe hands—and skilled too, I had realised when the exfoliating and buffing had led to relaxing hand and foot massages that had continued well into my head massage. Back in the present, my foot massage ends when it’s time for my hair wash. As the warm water touches my scalp, I rise out of my reverie, feeling refreshed. A blow-dry later, I re-enter the world with bouncy hair, glowing skin, and nails to envy. 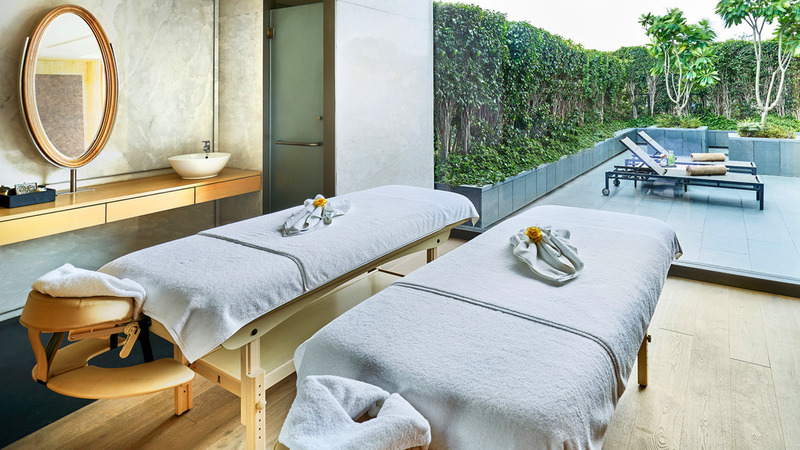 Related: You Need To Visit This Spa In Bengaluru For An Ultimate Wellness Break!